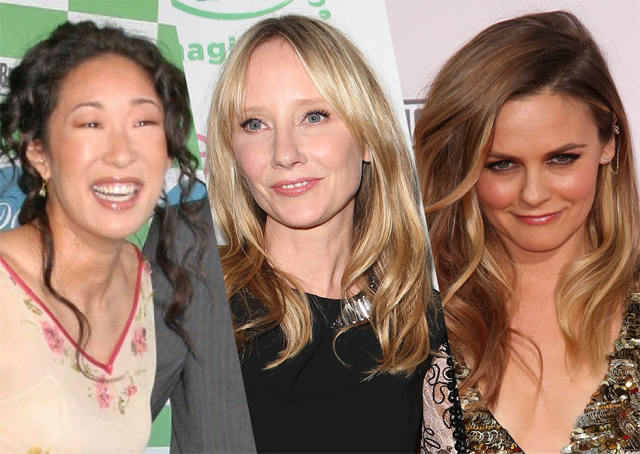 The dark comedy Catfight has just wrapped up production in New York this past week and three actresses are set to star: Alicia Silverstone, Anne Heche, and Sandra Oh. The plot follows two rivals who had once been close in college, as one has become a wealthy housewife and the other a struggling artist. When both see one another at a glitzy party, verbal taunts lead to an all out fight between the ladies. Silverstone’s character is the love interest of Heche’s character. Catfight is now in post production, with a release date set for sometime in 2016.